Chess.com India's Bihu Celebration Blitz Tournament for North East India! Chess.com India celebrates Bihu with a FREE tournament with Cash Prizes and Memberships ONLY for North East India players. The tournament format is a 9-round Swiss with a time control of three minutes per player sudden death finish . The tournament begins at 5pm IST on Tuesday, April 16th and is expected to go on for about 2 to 2.5 hours. Deadline for registration is 4pm IST on April 16th, 2019. Step 2: Go to the Tournament Link ~ https://www.chess.com/live#t=1055976 and click on Join at the top right of the page. You can join the event anytime on 16th April, between 4pm to 4:59pm. Step 3: After joining, Do NOT close the page. You're advised to be on www.chess.com/live and the tournament link atleast 15 minutes before the start of round 1. Warning! If you're not on the tournament page, you may be forfeited. Cash prizes of ₹4,000 divided into 6 prizes. In addition to those, there are Memberships worth US$ 600 are up for grabs. Only NORTH EAST INDIA Players can participate. Organizers reserve the right to reject any player without giving any reason. Tournament will be conducted as a 9 round Swiss with 3 minutes per player sudden death finish. Chess.com is not responsible for the internet or network issues of ANY player. Please note, you might be forfeited if you have a faulty Internet connection or lose internet. 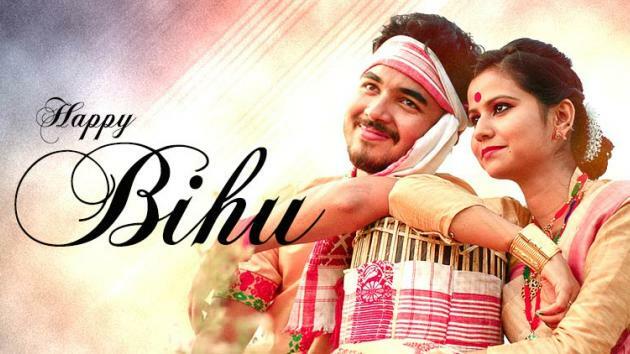 Happy Bihu to everyone and Best of Luck to everyone!